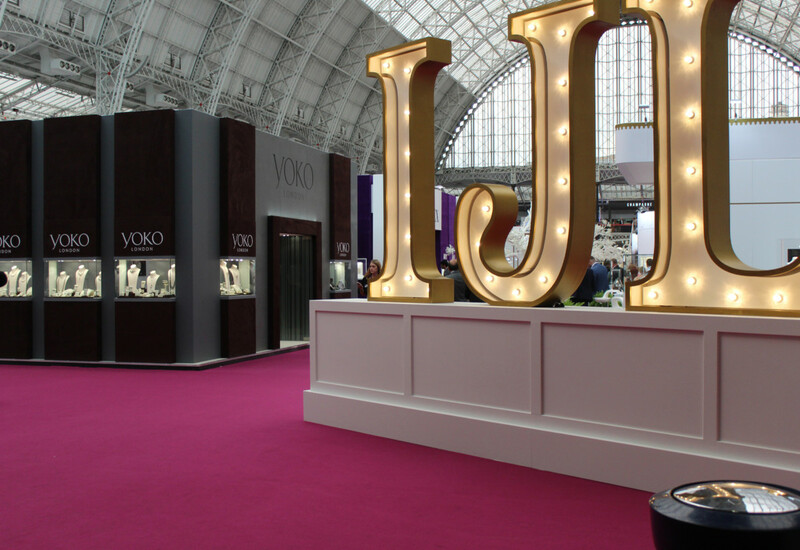 Luxury jewellery brand Insignety has officially landed in UK stores, and already secured sales in each. 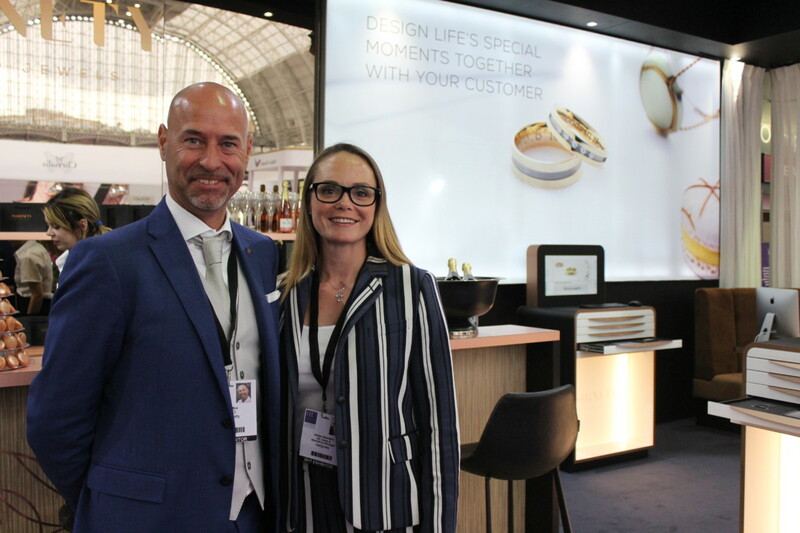 Insignety launched into the UK market at International Jewellery London in September but decided not to sign up partners at the show, and instead take its time to choose the right retailers for the brand. Now Insignety has gone live and arrived in five independent jewellers. 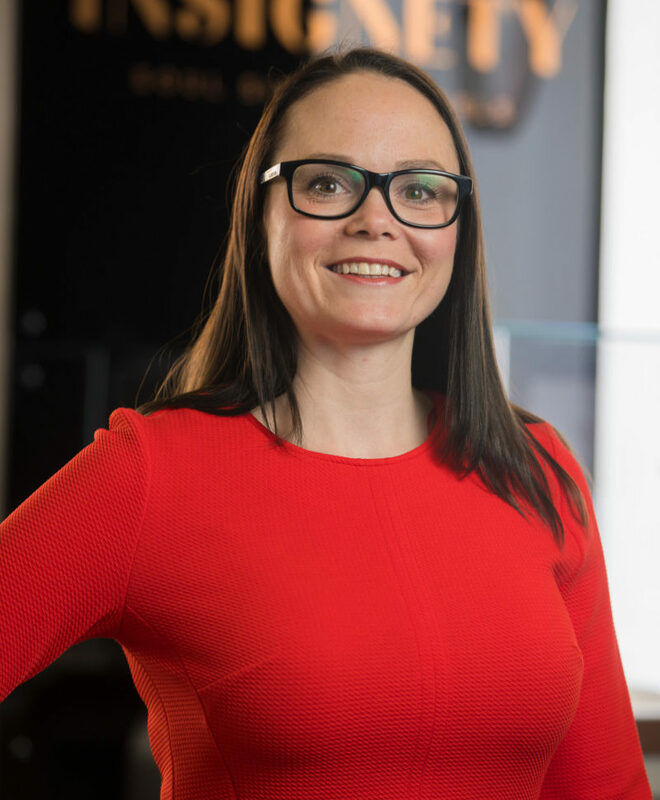 Debuting the brand for the first time in the UK is Winchester-based Jeremey France, Bournemouth-bound Michael Matthews, Paul James Jewellers in Oxted, and Allum & Sidaway’s Salisbury flagship and Ringwood boutique. 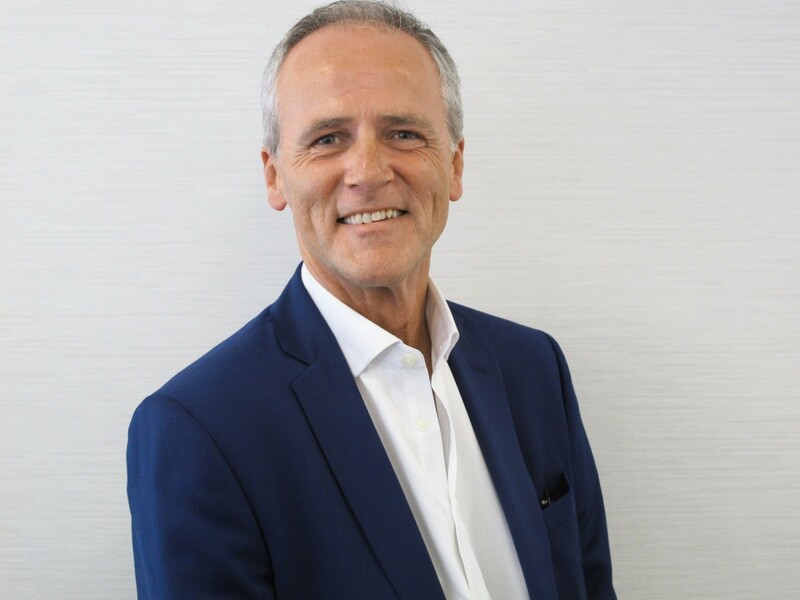 Despite only landing in stores over the last couple of weeks, Insignety has already secured sales for its first retail partners, with the majority making a sale in the first couple of days. 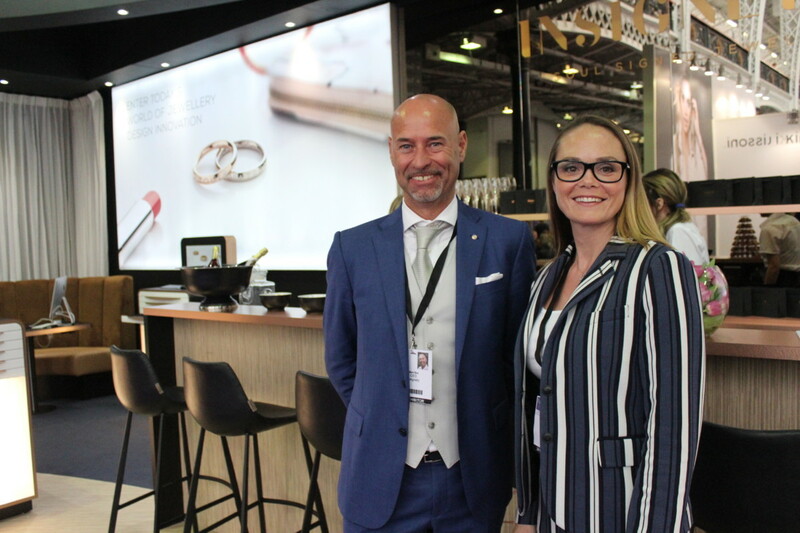 Insignety is an innovative new brand within the affordable luxury segment of the jewellery market, which offers consumers the opportunity to design one-of-a-kind pieces in-store with a jeweller through revolutionary design technology. 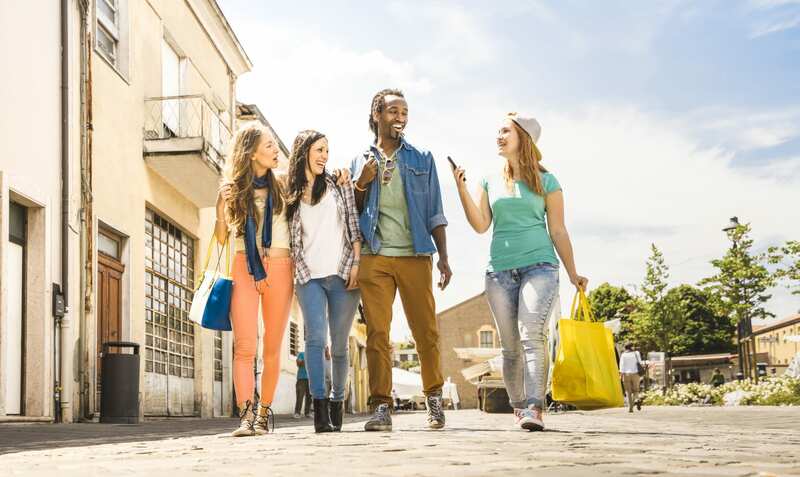 In just four easy steps, retailers can create striking personalised jewellery with their customers – in real time using a cloud-based design tool. 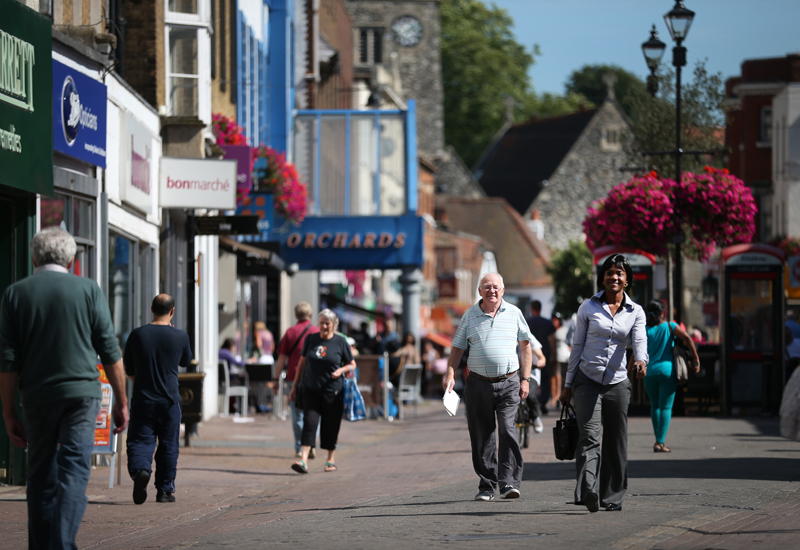 Feedback from the debut retailers reveals customers love the interactivity of the product, and the opportunity to work with retail staff on a bespoke product. 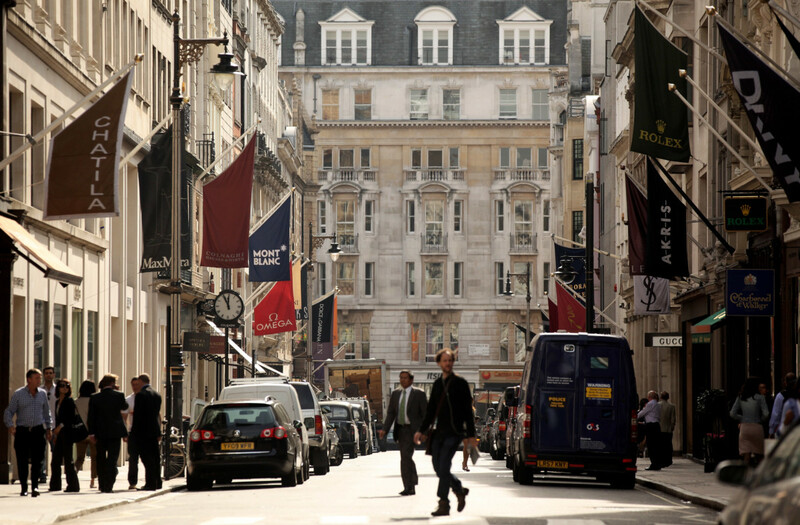 Jeremery France Jewellers director, Harriet France, shares: “The response from staff and customers has been fantastic. We were the first company in the UK to sell Insigety; our sales person least confident with technology sold the first ring which just goes to show that it’s a simple, easy to understand system. 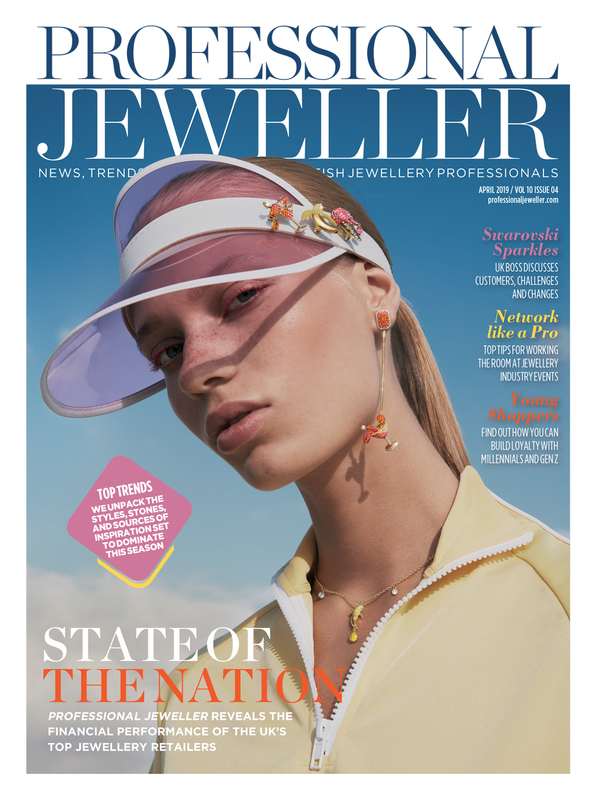 Read more about the brand’s successful launch into the UK and goal for the first 12 months in next month’s issue of Professional Jeweller.